GP Raymeister daughter, 3 beautiful gaits, lovely disposition. Confirmed changes, medium work is effortless, happy mouth snaffle. Great on trails, clips and lovely ground manners. 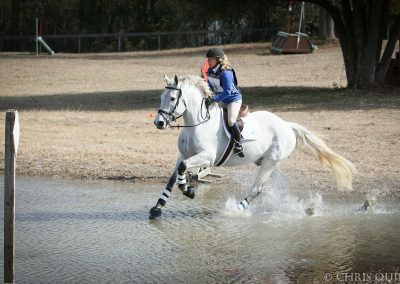 Huge potential for YR or FEI work, sadly underutilized on my event farm. $40,000. 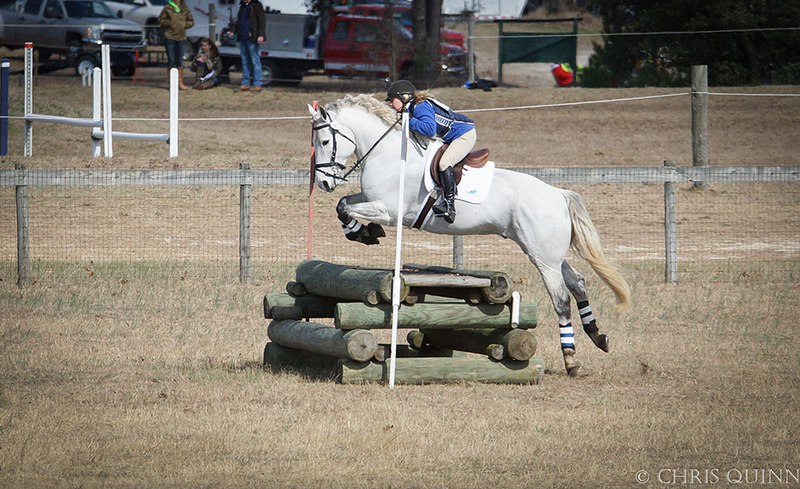 Bred to steeplechase, never raced, lived in a pasture until late 6 yr, so very clean & sound. 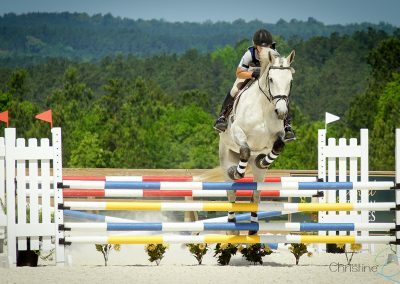 Lovely jumper/hunter for amateur or YR. 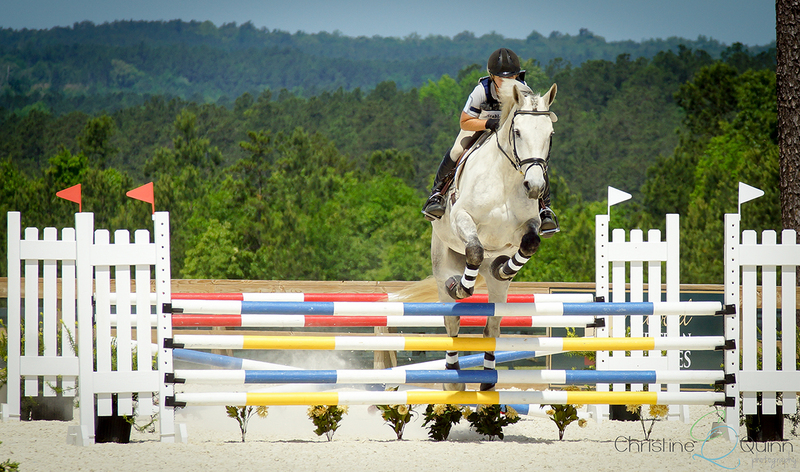 Loves to jump , 3′ -3’9” with ease and simple enough for amateur. 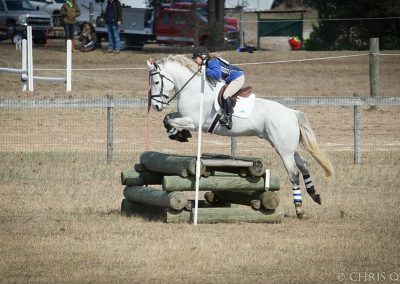 Very good mover, easy on trail, trailers, clips, and ground manners. Sadly underutilized on event farm. $15,000. 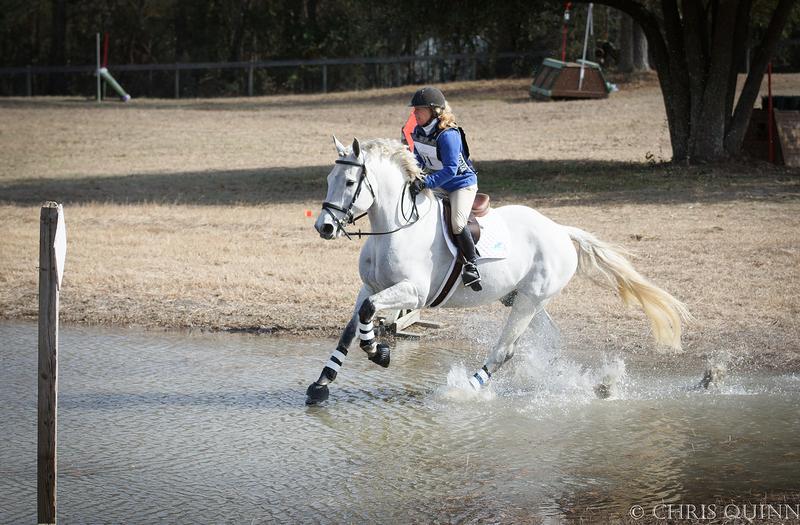 Proven winner at Training level eventing. Recently started competing at Prelim. Sound and sane, ready to move forward. Clips, loads, super ground manners, ties to trailer, lovely on trails, super jumper, goes in hackamore as well as in bits. $40,000 negotiable to perfect home.